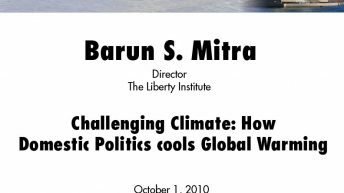 Impromptu address to the Fifth International Conference on Climate Change in Sydney Australia October 2010. 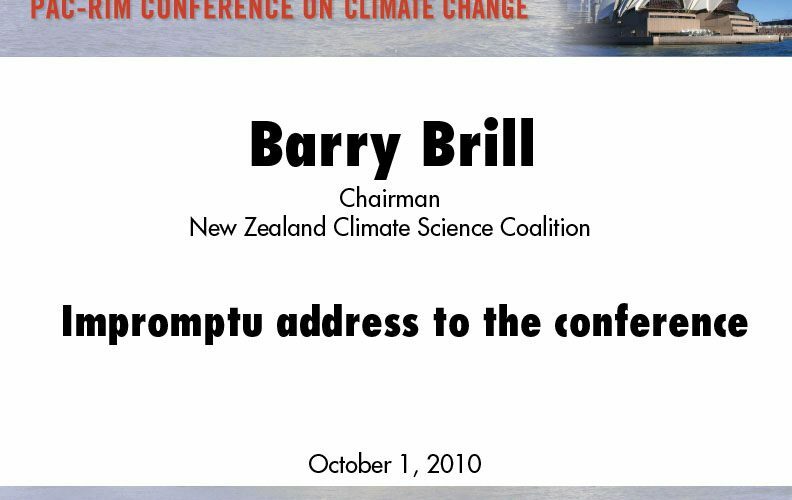 Barry Brill OBE is a New Zealand barrister and solicitor. 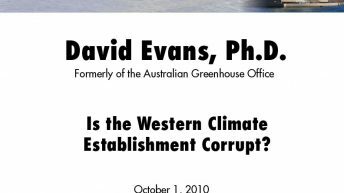 He is a former Minister of Science & Technology and Minister of Energy, and is currently chairman of the New Zealand Climate Science Coalition. 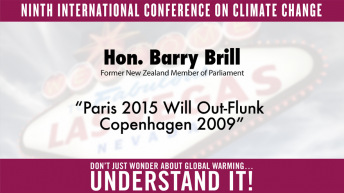 Click here for more information and presentations by Barry Brill.